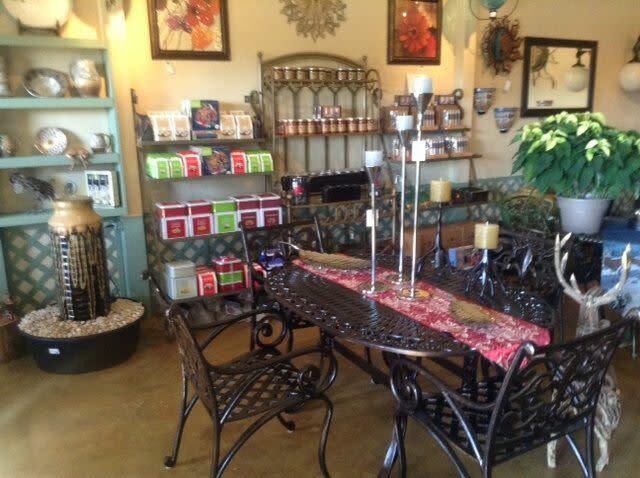 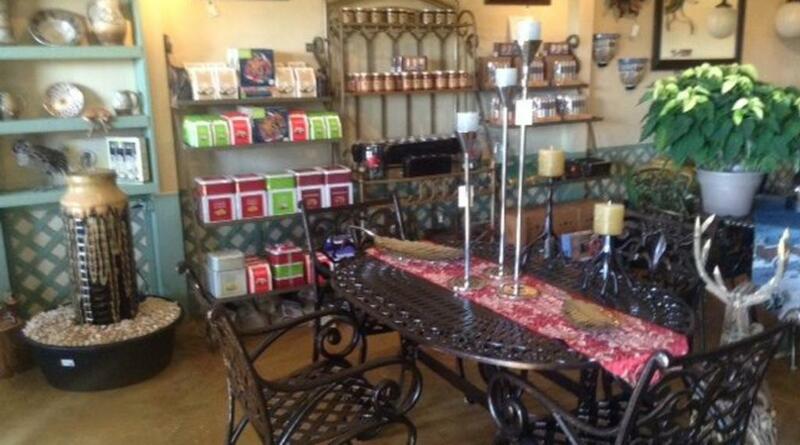 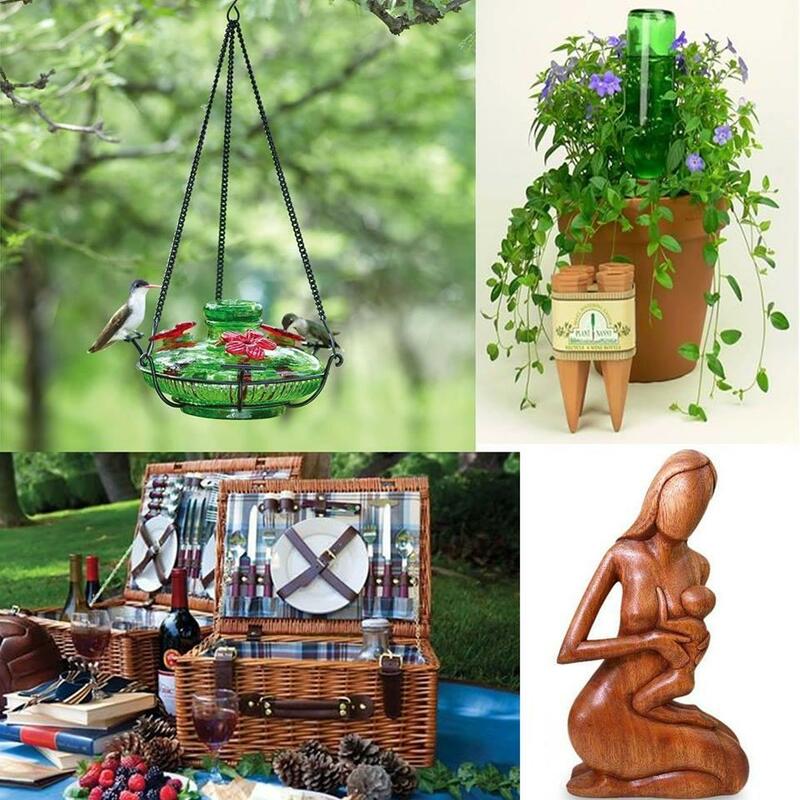 Gardenwoods strives to provide customers with unique, quality products for the home, garden and as a gift shop for any occasion. 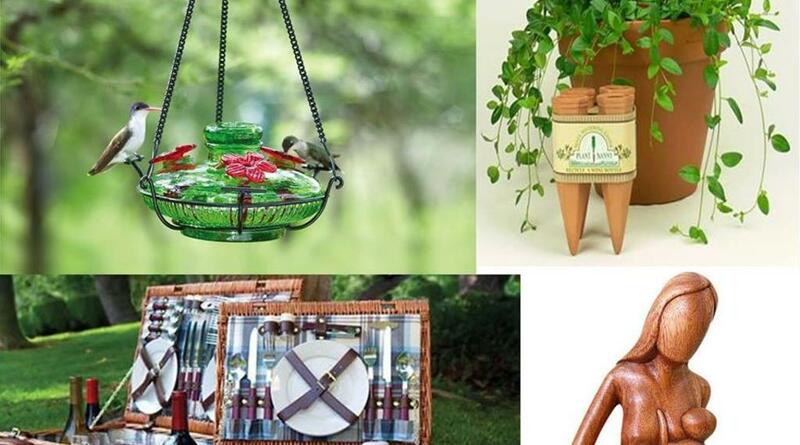 Gardenwoods offers a variety of products from one-of-a-kind patio furniture and indoor décor. 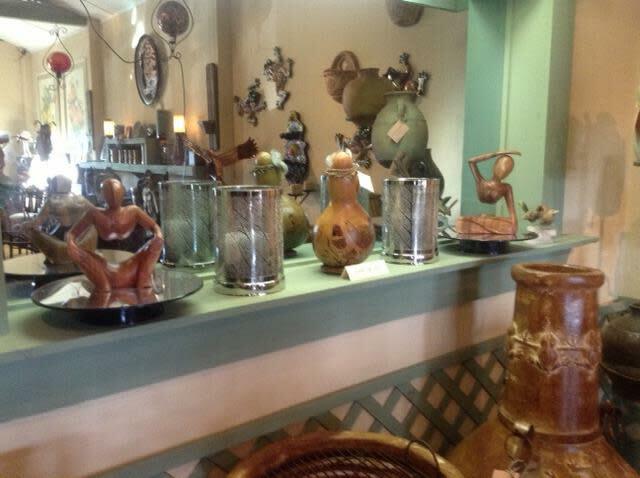 Local, national and international artist are represented in the shop’s collection of products for the home and garden. 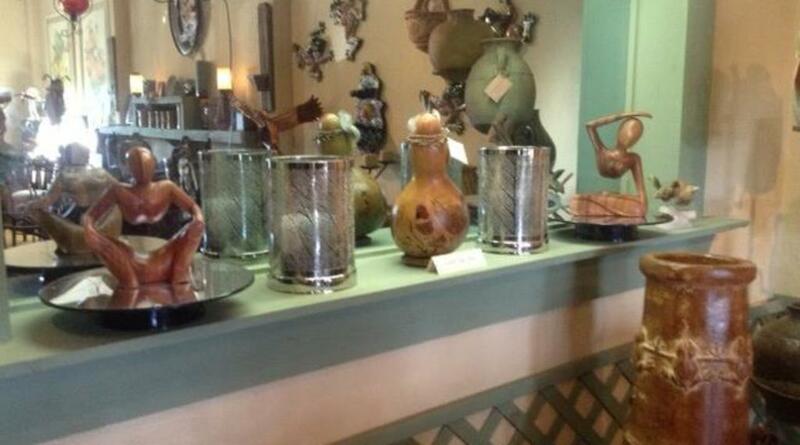 Also available on Saturdays from 9 am - 1 pm is a farmers market with locally grown produce and crafts by local artisans.